Go inside the bizarre world of transporting animals with the best known family in the business. The Denickers are a strong-willed, gutsy family consisting of a mom, Susan and her grown son, Anthony and daughter Alyssa. 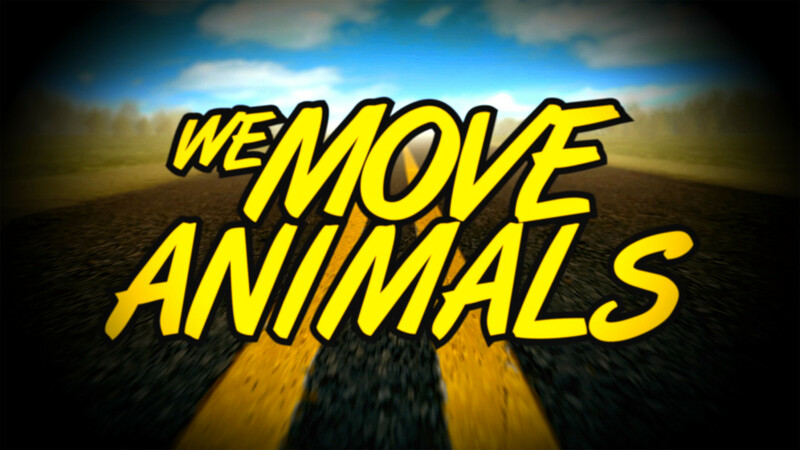 They know that moving wild animals and pets is a tricky, challenging, and often hilarious venture. Each high stakes assignment has its own unique challenge — not only in getting their live cargo to their destination quickly and safely, but in keeping their human clients happy and calm as well. And the Denickers themselves? While they’re pros at what they do, they aren’t always calm and composed. The family dynamic is as much a part of the entertainment as the animals themselves.